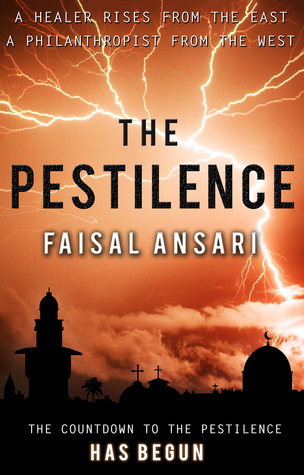 Two factors came together that enabled me to write The Pestilence. Firstly, for the first time in my salaried life I had the luxury of time. I had been working in the City for 16 years. It was physically and mentally challenging. The long hours meant you were away from the people who matter most to you. Looking back it was an excellent experience, but there wasn’t much scope for creative writing. The closest I got to being creative was trying to sneak inappropriate words into legal documents such as Listing Particulars. My favourite sentence was saying that a product had a “banal penetration” rate in a market. Then on the next draft of the document the “b” would mysteriously disappear. Unfortunately, I never got it past the lawyers. I had got to the point where I felt I wanted to carve out some time to write, making time is the single most important thing for a writer. I was lucky enough to be able to do so. The second factor was inspiration. On an ordinary London street I witnessed a man falling badly. He was old and frail, his face awash with blood. The shock of the fall caused his hands to contract and flex like my daughter’s the day she was born. I couldn’t sleep thinking of that man and his hands, always his hands. I wished I could have taken away his pain. I wished I could have given him my strength. I wished I could have healed him. I got to thinking; what would happen if somebody did? What would happen if in this 24/7 news cycle a healer came from the east that could guarantee you a long life, free from injury, sickness and disease? Over the next two weeks I wrote a 2,500 word short story about the healer. Writing it was a horribly painful process far harder than writing the actual book, it was something akin to passing a watermelon. I have documented my struggles in my Writer’s Diary. The finished story was raw, but it contained the main characters and was the genesis of The Pestilence. 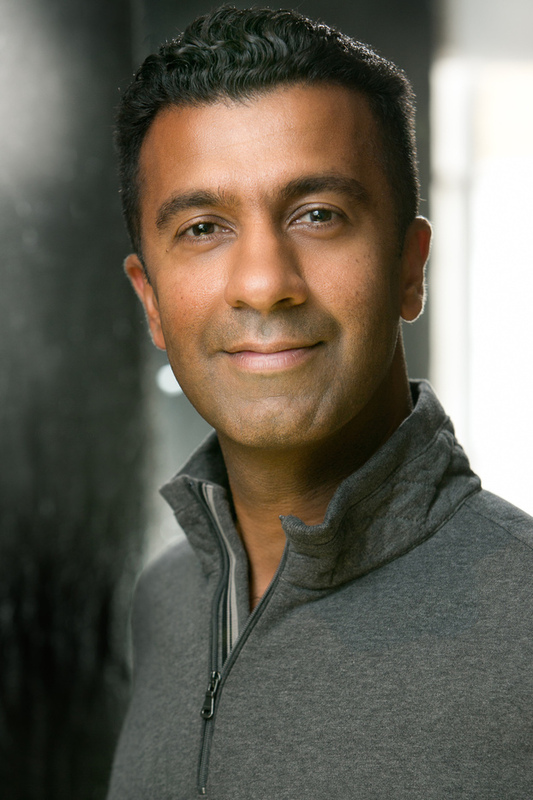 This entry was posted in Faisal Ansari and tagged Book Blog Tours, Crime, Guest Post, Mystery, Thriller on January 27, 2016 by lollyrugs.